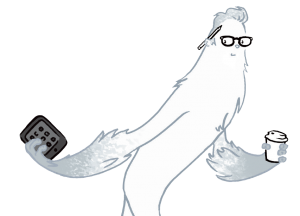 design yeti [dih-zahyn yet-ee] – n.: a legendary creative creature said to inhabit the studios and offices of other industries. 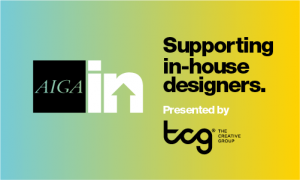 AIGA and The Creative Group know that in-house designers face unique opportunities and challenges. The INitiative program, developed to help in-house design teams thrive, enables these designers to make a greater impact at their companies, evolve professionally, and connect with a broader network of peers. Designers are recognizing their power, and nothing will help you navigate and thrive in the new intimacy that design and business now share better than a community of other creatives who know what it’s like to design from within the machine. Please note: the physical lunch planned for this event has been canceled. This year AIGA welcomes Allan Peters, associate creative director for Target, as the new ambassador for AIGA’s INitiative program. 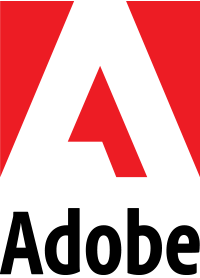 Allan kicks off his involvement in the program by sharing 10 tips for in-house designers. From seeking out a mentor to knowing that you’re good enough to get another job, he’ll offer words of wisdom and encouragement learned while working for one of the largest internal creative studios in the country.